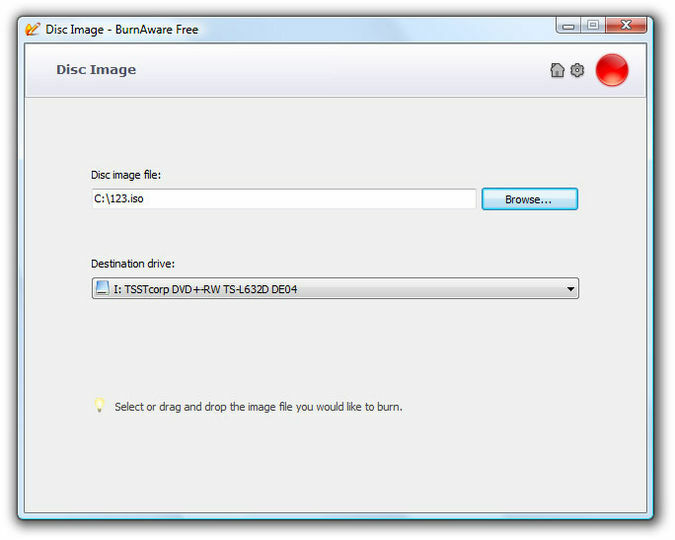 BurnAware Free Edition is a lightweight, powerful and easy to use burning application for burning and mastering CD, DVD, Blu-Ray and HD-DVD media. it is suitable for both beginners and power users. I love this software been useing it for awhile and it is better then any other dvd I have used plus it is free i went and bought a dvd burning software and it cost me $50.00 and then it was a waste because every time i burned a dvd it erased my fills to my dvd on DVD on my Harddrive my so this one is the best so i would say that if you are thinking of useing burnaware go for it it ia awsome and easy to use as long as you are burning video ts files it alway works for me. Just exactly what i needed!! Tired of Roxio An d Nero popping up with errors on my computer missing DLL files. This is free plus just as good. Just in time for me. Great software. Just stated above just author your dvd's then come burn with this software! !